About a month ago, Talent Search People announced that they would be hosting, for the first time ever in Spain, Pitch Bootcamp, a leading job initiative project that has had great success in Portugal. During this event, that took place on the 30th and 31st March, a group of young professionals not only had the opportunity to meet and network with 30 different companies and institutions but also to find new work and professional opportunities. 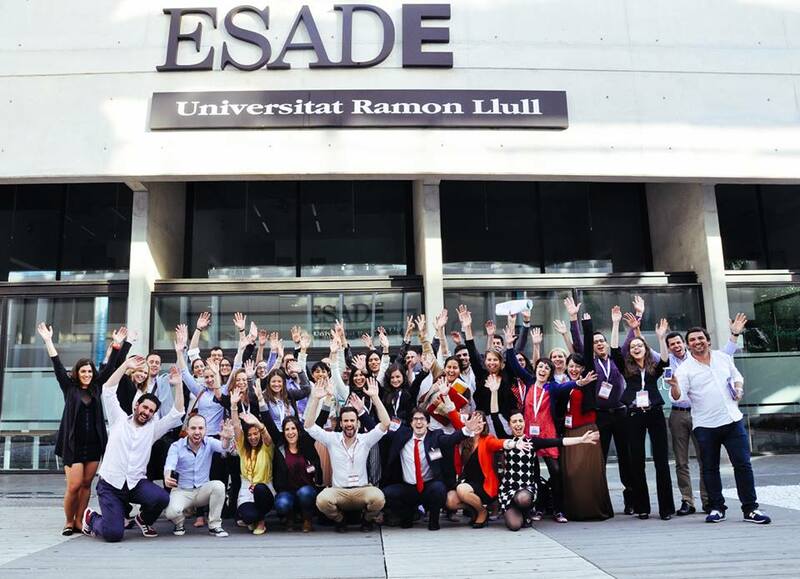 The event was organised by Talent Search People and Spark Agency (Portugal), in collaboration with AIESEC at ESADE, and saw the recruitment agency import to Spain, for the first time, the idea of the Portuguese agency that has run for more than 20 editions. During the two days, the candidates, who had previously been selected by consultants at Talent Search People, were able to participate in various dynamic workshops that helped them improve their communication skills, motivate themselves and learn how to sell themselves, all of which they used the following day when presenting themselves to 30 national and international companies who attended to form a jury. The group of young participants, who were made up of final year university students, recent graduates and professionals, had the opportunity to get meet managers and directors of big companies, who evaluated their presentations and gave them advice for future occasions. This was also the perfect occasion for companies to meet with talented youngsters who fit with the required profile for their vacancies. The Pitch Bootcamp days were also attended by the Founder and CEO of ByHours.com, Christian Rodríguez, and the Founder of Citysens, Xavier Rius, who explained their entrepreneurial experience and their success stories in regards to start-ups. Also in attendance were the Portuguese public speaker Miguel Gonçalves and the networking specialist Rosaura Alastuey, who advised the candidates as to why their presentations to the companies could be converted into a great job opportunity. Following the success of this first edition in Spain, the desire to continue with Pitch Bootcamp really stands out. We´ve got our eyes fixed on the next edition, which will undoubtedly return with many new features and improvements, guarantying the same or even better success of this edition. It´s important to end by thanking all the participants, both the young candidates who contributed their desires and hopes to improve, as well as all the companies who made this event shine by injecting a dose of motivation and enthusiasm in regards to the business world to the youngsters.